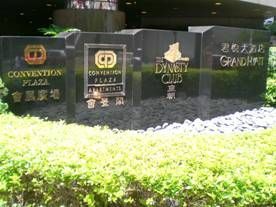 The Dynasty Club, based inside the Grand Hyatt hotel in Wan Chai, Hong Kong is an exclusive membership club that provides executive levels of amenities and recreational activities from active sports to relaxation sessions. They pride themselves in offering its members a completely unforgettable experience where they can enjoy and unwind within its luxurious surroundings. The Hyatt Dynasty Club needed a Time Attendance system that can cater for 150 of their staff. Compatible with their existing human resource and payroll management system. Biggest issue was compatibility to avoid install a new system. Jakin ID’s Time Attendance solution allows seamless hardware & software compatibility with many existing HR & Payroll systems. Combination of Jakin ID Fingerprint & Smart Card units was installed on site. Built-in CMOS camera takes snapshot per transaction that gives administrators complete confidence in data accuracy and integrity. 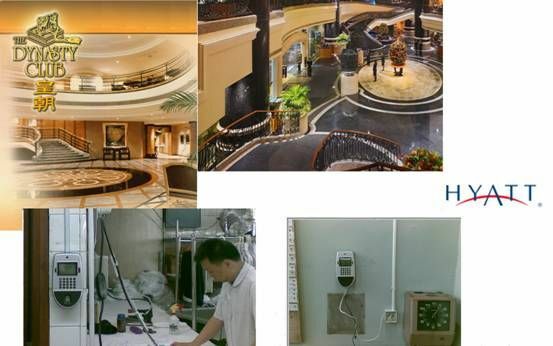 As compatibility was the forefront of this project, the Hyatt Dynasty Club was able to benefit from new technologies that the Jakin ID system offered yet was able to streamline their workforce management using their existing HRM and payroll applications. Hyatt Dynasty Club was overall pleased by the response and support provided with the solution by Jakin ID and CiF Solutions LTD.